We are pleased to announce that we are a Google Partner agency. 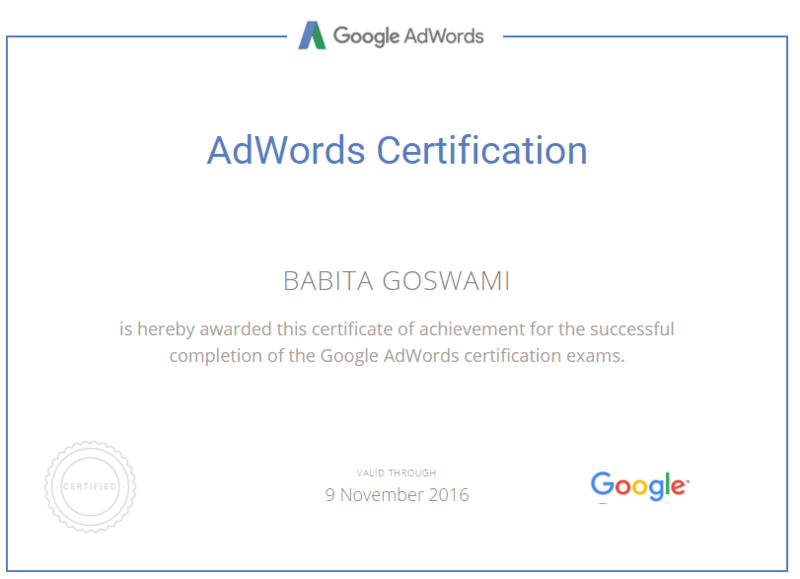 We have earned the Google Partner badge and AdWords certification. We have been approved by Google to help you start and manage your Adwords account.